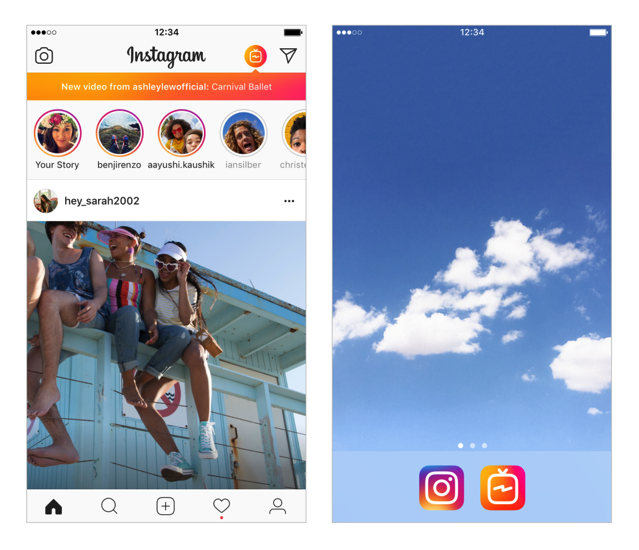 While announcing that it has now become a global community of 1 billion users, Instagram has today debuted an all-new ‘IGTV’ app for watching long-form, vertical video from your favorite Instagram publishers. The stand-alone mobile app has been specifically built for how you normally use your smartphone, and plays vertical videos in full screen. The videos are not limited to one minute on IGTV, and can be as long as one hour. As soon as you launch the app, the video starts playing just like switching on your TV. 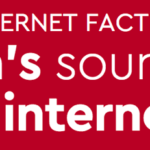 Users don’t need to search to start watching content from people they already follow on Instagram, as well as from others they might like based on their interests. The IGTV app lets you swipe up to discover more, switch between “For You,” “Following,” “Popular” and “Continue Watching”, as well as like, comment and send videos to friends in Direct. “Also like TV, IGTV has channels. But, in IGTV, the creators are the channels. When you follow a creator on Instagram, their IGTV channel will show up for you to watch. Anyone can be a creator — you can upload your own IGTV videos in the app or on the web to start your own channel. 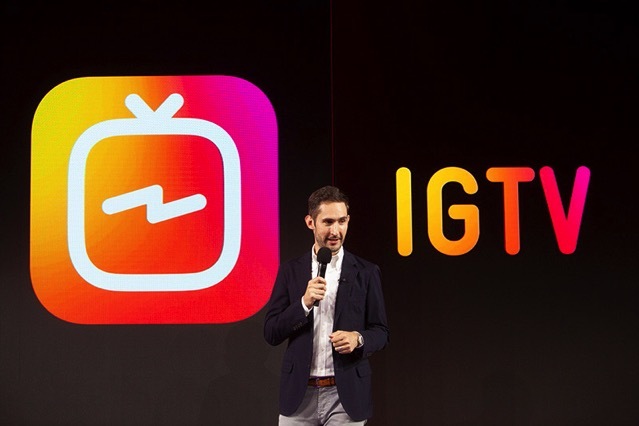 IGTV app will be rolling out globally to iOS and Android users in the next few weeks. To learn more, hit up this link.